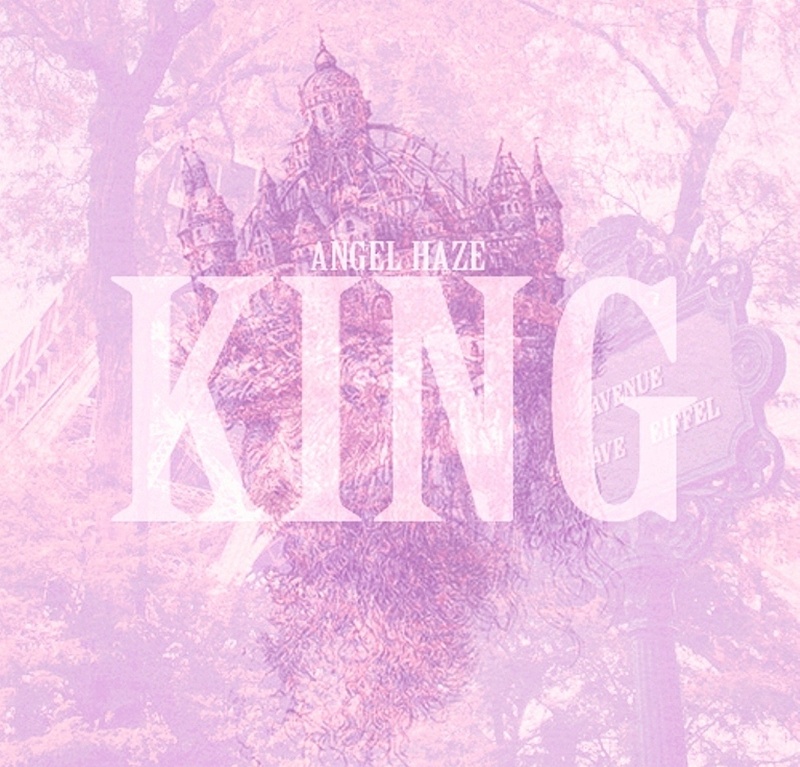 Angel Haze debuts her work today with King. The girl can spit, and the girl can sing. A couple of the tracks are remixes/samples (“How To Love”, “All of the Lights”, etc.) but she does them surprisingly well — which is always cool to see with such high profile tracks. In particular, I’m feeling “Fall For Your Type” and “Sufferings First”. She’s also got a bonus track (“Jungle Fever Remix”) with one of the guys from Das Racist on there which is pretty sick, and I’m not usually the biggest Das Racist fan. Don’t sleep on the girl. Go ahead and cop that King right here.